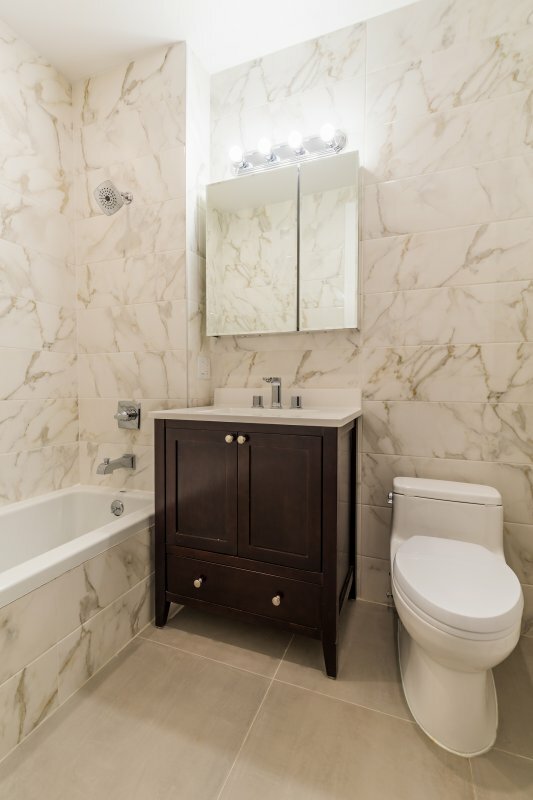 NoFee Luxury 1BR Steal-Laundry and More! 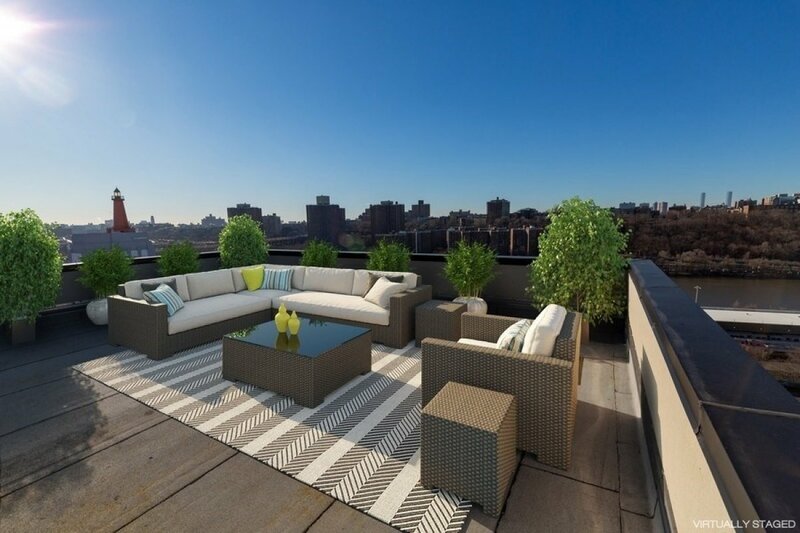 *I have two bedroom, studio, and convertible three bedroom apartments available as well! 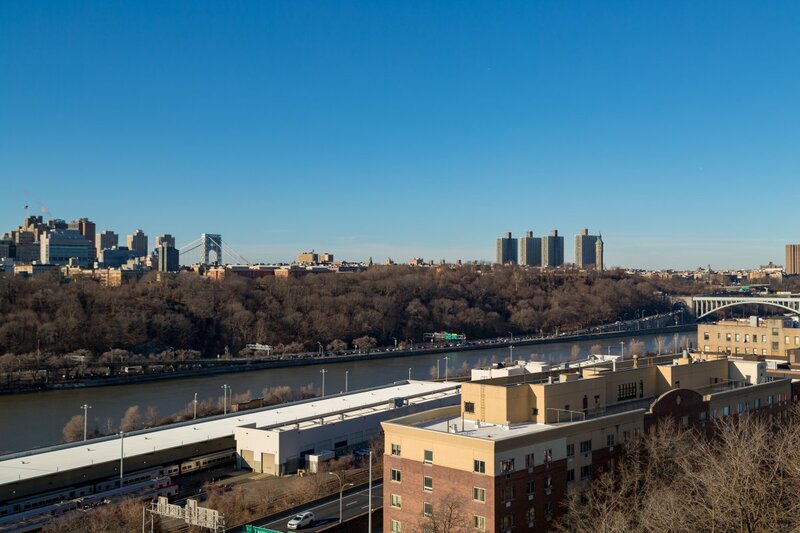 Welcome to The Summit at Highbridge - a six-story, new construction boutique rental development overlooking the Harlem River. 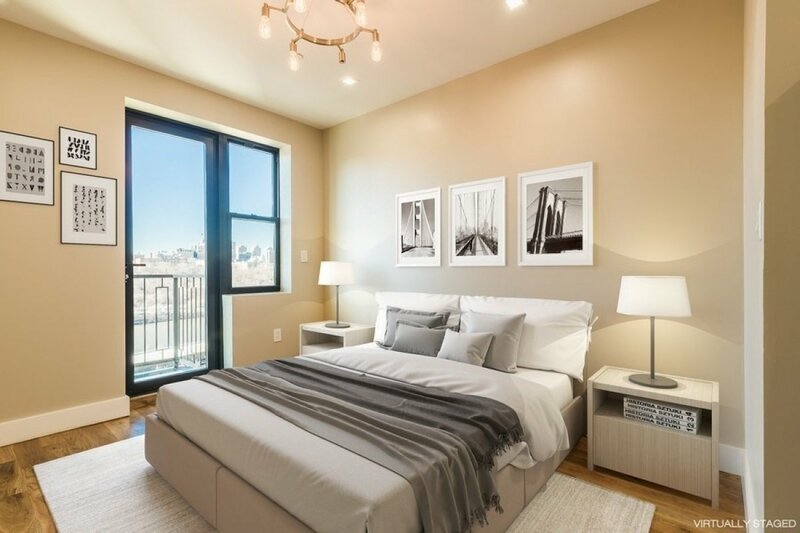 Just a stone’s throw from Yankee Stadium, The Summit features well-appointed residences, two stunning roof decks, a backyard, fitness center, package room, bike storage, and laundry room. 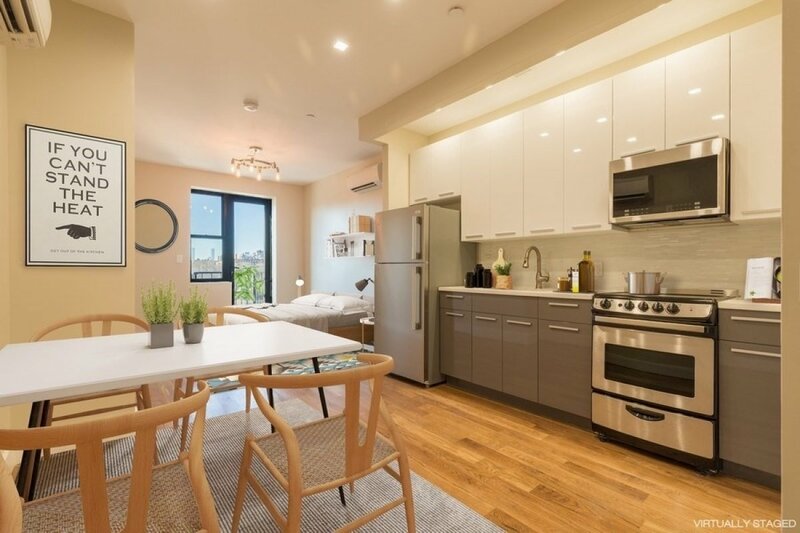 Gross rent is $1,950 with one month free. NO BROKER FEE.